Graphene could lead to a real revolution in the healthcare sector. 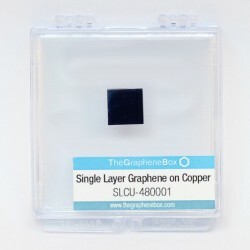 In numerous investigations, prototypes based on graphene are being manufactured to measure vital signs, graphene nanosensors that function as biomarkers of illnesses in their primary phases hitherto undetectable, as well as artificial muscles made of graphene capable of transmitting information to the nerves and optical prosthesis capable of transmitting information to the optic nerve. 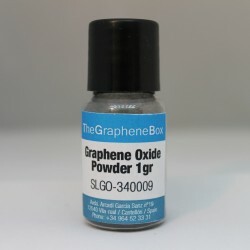 At The Graphene Box we provide researchers and manufacturers of medical instruments with our products from 'The Lab Series' range, which is focused on scientific research as well as our graphene oxide thought to produce fabrics and other antibacterial materials. Sanitary and Pharmaceutical There are 2 products.